02 Aug 2018 by Jonathan Bruce. First, we are announcing the upcoming availability of Cloudflare Apps, powered by embeddable Workers. This will allow any developer to build, deploy and in the near future package Workers to distribute to third parties, all using the Cloudflare Apps platform. It will be, in effect, the world's first serverless Apps platform. Today, it's easy to develop Workers using our UI or API. The ability to App-ify Workers opens up a whole new promise to those who prefer to deal in clicks and not code. 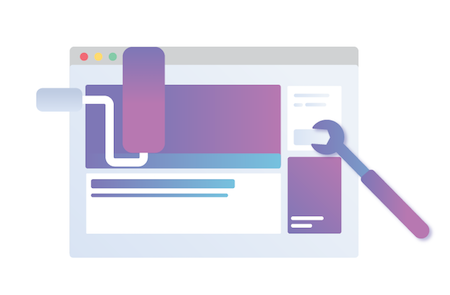 For our Apps developers, Apps with Workers allows for more complex Apps offerings running on Cloudflare, and for our customers the next generation in Apps. So, while we are actively putting the finishing touches on this capability we are opening up this pilot program for select developers. We have a limited early access to program. To apply, click here for more details. Second, we are announcing the upcoming availability of Cloudflare Worker Service providers. While many Cloudflare customers write Cloudflare Workers for themselves, many customers want to focus on their core business and bring in the development expertise when they need it. The goal is simple: make it easy for our customers to connect to an ecosystem of developers and Apps, and to grow a vibrant marketplace around customers and partners. 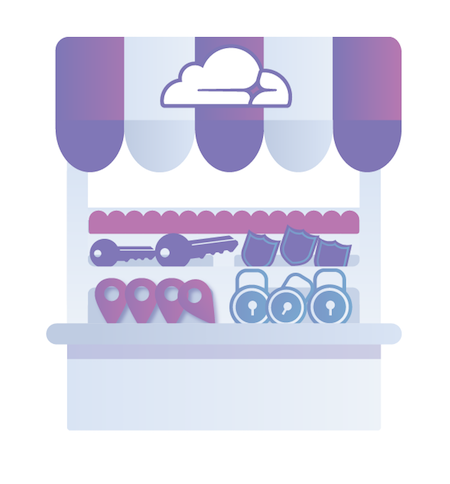 Moving forward, in addition to Apps, we will support the ability to post Solutions and Services backed by a curated set of consultants, experts and System Integrators, all adding a new richness to the Cloudflare ecosystem. We are excited to hear from our community so drop us a line.